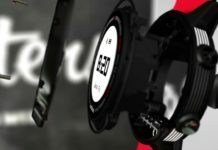 Taking The Game To The Next Level – TRACKTICS! 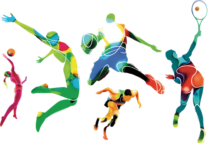 Technology has taken the competition in sports to a next level. 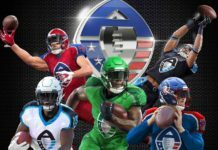 Player Tracking has become the obvious choice to turn a good team to an extraordinary one. And when it comes to player trackers we have to talk about a German brand called TRACKTICS. 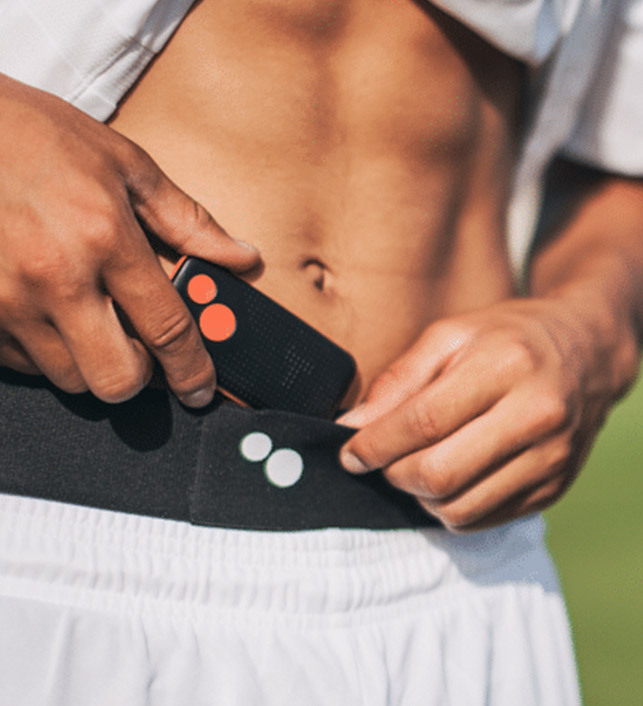 It is a football performance device which allows ALL football players to track their performance on the pitch. Player Tracking is not limited to professionals anymore. 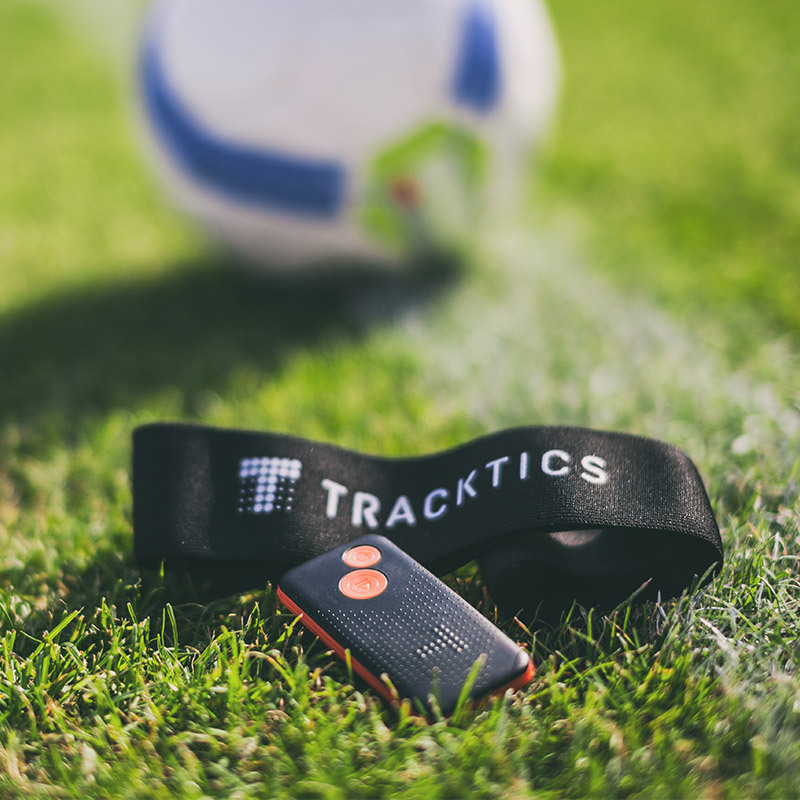 TRACKTICS measures your performance during training sessions and matches. It records the number of sprints, top speed, walking distance, stops, activities on field and more. You can see the total distance you ran in a match and your overall activity, displayed in interactive graphs which can help players and coaches assess your performance. The tactical heatmap displays your position in details and helps you determine how good your positioning is and give you information regarding your main areas of influence on the pitch. Find Out Who Is The Best Team Player! TRACKTICS also allows you to compare your data with the rest of your team mates and even real professionals. If your friends have TRACKTICS too, you can compare your performance and assess which one of your team player is truly the best. TRACKTICS tracking device is accompanied by a mobile/web application. The web app gives you direct access to the team’s performance data and of single players. With the mobile version of the application you can have access to the single player data. So the mobile app functions as a method of quick access for your performance data. 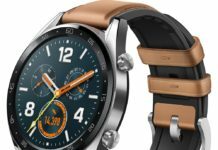 If you’re interested you can buy the TRACKTICS from here. 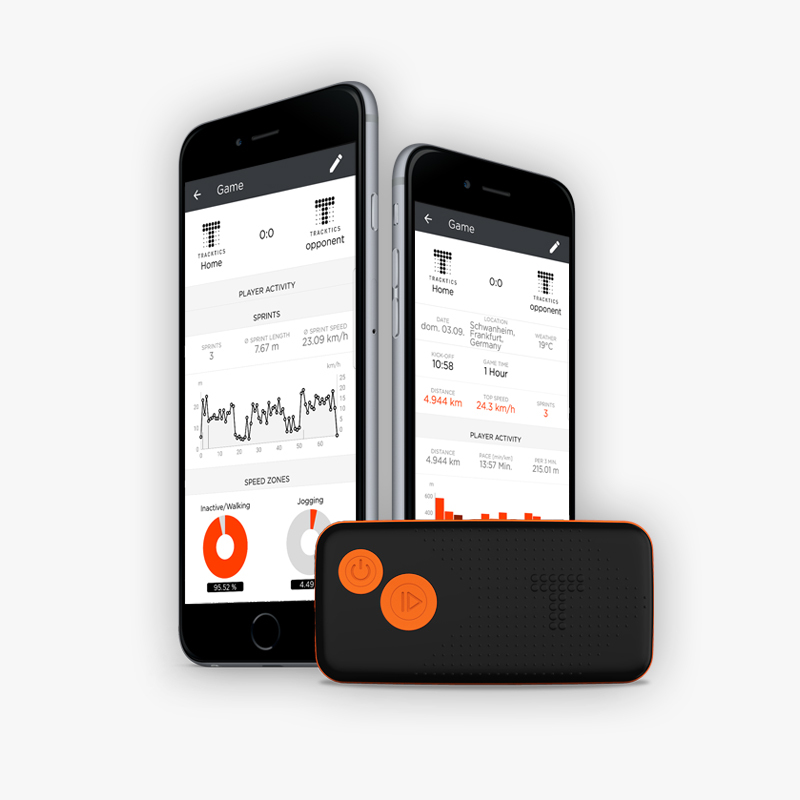 Track your performance during matches using the TRACKTICS device and afterwards, upload that data via the web/mobile app. Later you can analyze your performance and your data on your smartphone or in the web app. Use the insights to improve your performance and take your game to the next level.